Printed on Chromajet Centurion Metallic Pearl paper this is a unframed premium media with a pearlescent surface finish. The finish is similar to traditional silver-halide metallic photo papers and offers exceptional image clarity and brilliant colour reproduction with a cool, high-gloss metallic finish. Printed unframed on 100% Rag Photographique 310gsm. It is a smooth cotton based paper with a unique extra smooth surface with a sensual feel. This 310gsm paper provides the weight of an art paper with a smooth surface, which picks up every detail captured in the photograph. Printed on quality fine art canvas using Epson ultracrome inks. The canvas is then coated with laminate to protect from UV fading and dust build up. 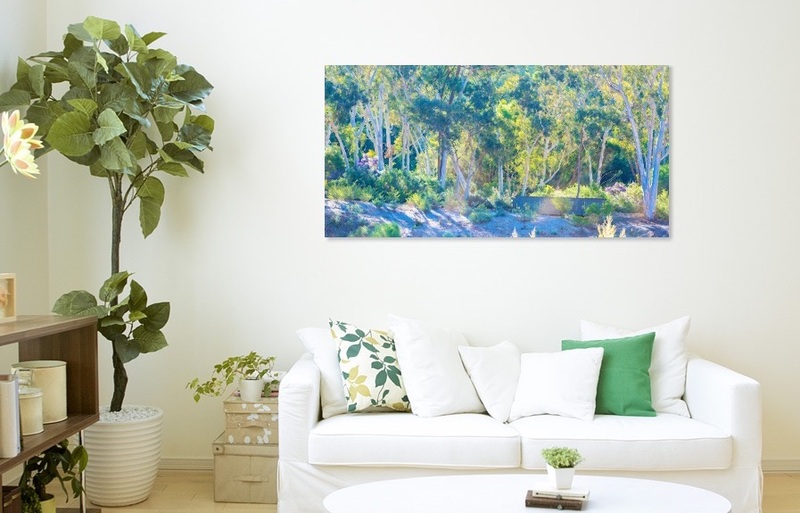 Each canvas print is then expertly hand stretched on custom cut Australian pine stretcher bar and finished off with plastic coated wire for hanging. A fine art metallic paper print face-mounted on a high grade polished sheet of 4.5mm thick acrylic and finished off with a Dibond aluminium composite panel on the back. You will have the choice of hanging wire or picture strips to mount to your wall. A framed print...there's nothing else like it. Adding extra dimension and a little bit of class to your print. For more information on the type of frames we offer, please head to 'Frame Types' in the Print Store drop down menu or click here to be re-directed. Your framed print will be printed on Fine Art Paper with the highest quality frames (offered in four or more colours), finished off with a superb non-reflective Ultra Vue glass mounted on the front.